Home Brewer Deals - Save big on your homebrewing gear and Supplies! : Homebrew Cleaning Supply Sale Going On Now! 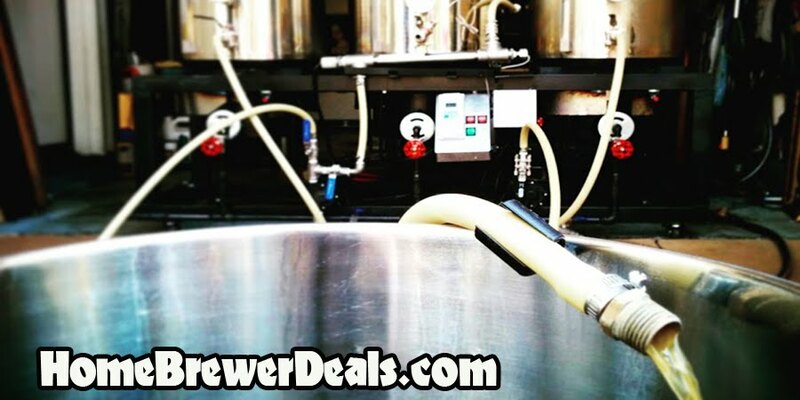 Coupon Description: With Homebrew Supply promo code CLEANUP, you can save yourself 10% on a variety of homebrewing clean supplies and cleaning equipment. 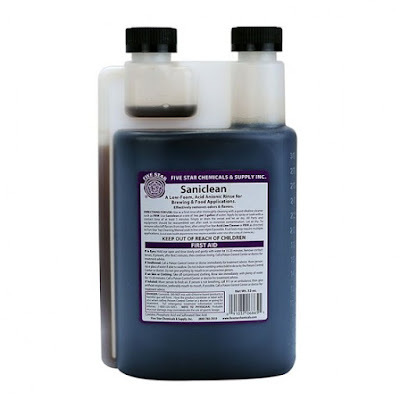 This includes popular items such as PBW homebrewing cleaner, Keg and Carboy cleaning systems and much more!